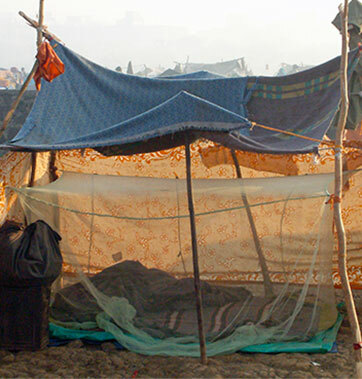 These nets offer protection from the sting of an infected mosquito and help to give their owner a restful nights sleep. 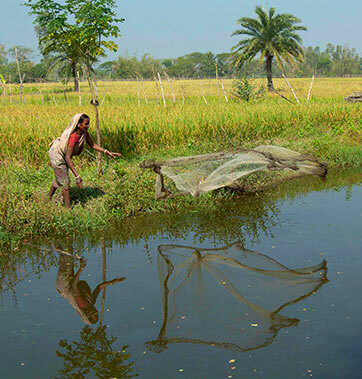 Most households need several nets to protect everyone in the family. 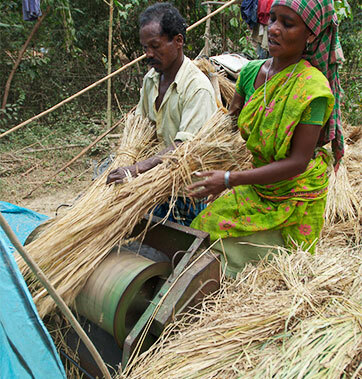 Save them from sickening agony or death from malaria for R.
In India, planting season is vital for a poor, rural family. For R you can provide a set of tools for a family to grow their own nutritious crops and maintain their home throughout the year. 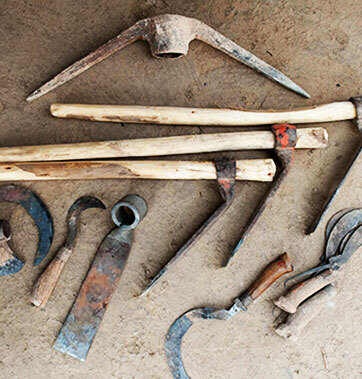 A tool kit includes an axe, shovel, saw, plow, sickle and crowbar. Many poor regions of Asia have no source of pure drinking water. Using concrete and sand, these bio water filters remove impurities, providing water for drinking and cooking that is 98 percent pure. For R, help provide pure water in an Asian village—and a chance for them to hear of the living water Jesus offers. On those blustery winter nights during the winter season, who doesn’t like to curl up under a warm, soft blanket? That’s not possible for many impoverished families in Asia. Many live in homes that lack sufficient heat and protection against the harsh winter elements. 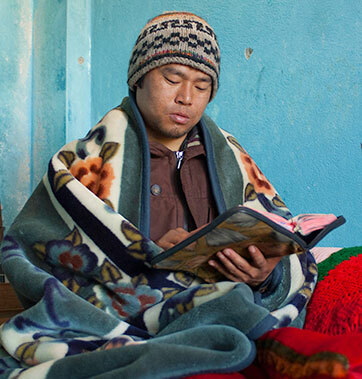 Your gift of R for a blanket will provide much-needed warmth and comfort. 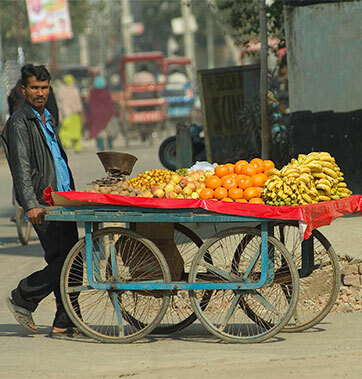 People who lose the use of their legs suffer greatly in South Asian society. They can no longer walk or ride a bike or a motorcycle, which are the most common modes of transportation in their countries. 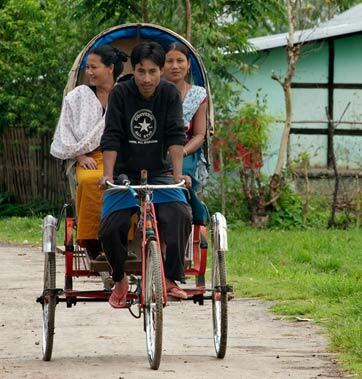 These tricycles are adapted to be operated with the arms, rather than the legs. So even a person who is lame can still get where they need to go. On a nice day, you may enjoy taking your fishing boat out on the lake. 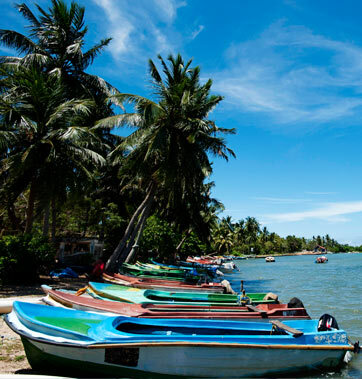 For millions of families in Asia, fishing at sea is their primary source of livelihood. As a result of the Asian tsunami, thousands lost their boats and nets-and with them their means of supporting their families. 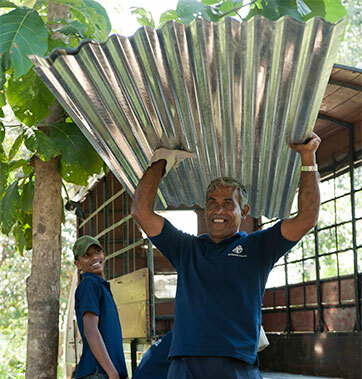 Your gift of a boat for R will equip a family to provide for its daily needs-and demonstrate that Jesus loves them. In areas where there is no electricity—such as low-caste or Dalit villages—good lighting at night is unobtainable for many. An LED solar light system, running on solar power with a seven-year battery, would be a special blessing for people in such places. 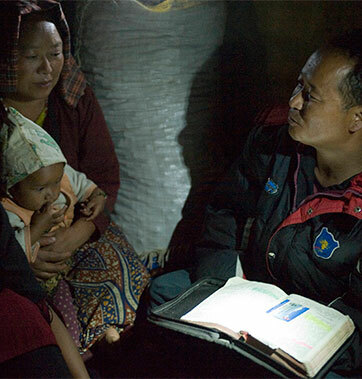 For R, you can provide an LED solar light system, a gift that will not only light up a home but also can point people to Jesus, the Light of the World. Asian clothing is often enhanced with intricate designs. For centuries, the needlework was painstakingly completed by hand. 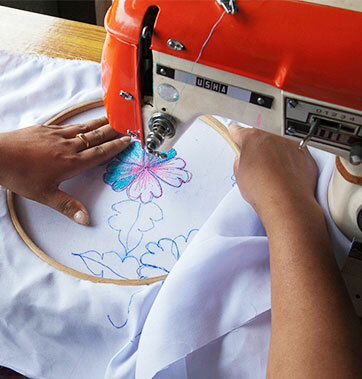 But today, there are embroidery machines to speed things along. This machine allows a seamstress or tailor to craft remarkably beautiful items to sell, while creating an income for themselves.